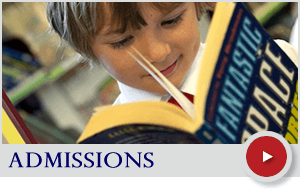 The school gates open at 8.45am and close at 8.55am by which time all pupils are expected to be on the playground, ready for when the bell rings, signalling the start of the school day. Pupils line up in their classes on the playground to be collected by their class teacher and led to their classroom. 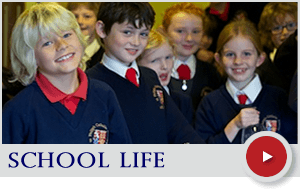 Following registration, the children prepare for Collective Worship – a central feature of everyday life at the school – after which they settle down to work. We encourage our children to pursue a healthy lifestyle, aside from having a duty to inform them about healthy eating and living in the Science curriculum. As a holder of the Healthy Schools Award, there are a few guidelines regarding the food children may bring to school. Fruit and vegetables are provided by the school for children in Reception Class and Key Stage 1 to eat at morning break. Reception children under 5 are also entitled to Free School Milk and parents can pay for this service to continue following their 5th birthday if they wish. KS2 children may bring in a snack of their choice, as long as it does not contravene the school’s Healthy Living guidelines. Each child is given a water bottle, sponsored by The Friends, when they start at St Philip’s and they are encouraged to bring these into school on a daily basis. Additionally, there are three drinking fountains available for children’s use throughout the day. Parents and children can choose whether they have Hot School Meals or Packed Lunches. Packed lunches should follow the school’s Healthy Living guidelines and are eaten in the school hall along with children having Hot school Meals. Hot School Meals are provided by Chartwells and prepared on the school premises. Parents wishing their child to have Hot School Meals need to set up an account with Chartwells and pre-order meals or if they are in Reception, Class 1 or Class 2 then they will be eligible for free hot school meals. The school day ends at 3.15pm. Year R children leave via the green gates at the side of the school and Year 1 will leave via the Pooh Bear Gate. All other children leave via the undercrofts. 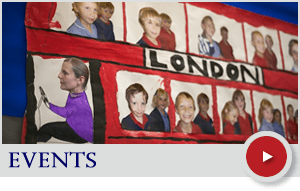 KS1 children are accompanied from their classrooms and again only released from the care of the teaching staff when a parent or carer has been identified. Parents of those children attending after-school activities and clubs must ensure they are prompt for the collection time, as notified by the school or activity organiser.